Croatia is known for its many wonderful destinations, beautiful nature and historical towns. If you are staying in Croatia it would be a shame to spend the entire vacation in one place. Incredible sights can be seen all over the country and every region has its many attractions. We’ll be happy to suggest and organize a fun day out for you. We suggest boat excursions (Hvar, Vis & Blue Cave, Solta...), visits to National Parks (Plitvice Lakes, River Krka, NP Kornati, Brijuni...), city sightseeing (Split, Solin, Trogir, Dubrovnik, Mostar & Medjugorje, Game of Thrones tour...) or adventure excursions (rafting, extreme canyoning, paintball, sea kayaking & snorkeling, zip line...). Visit the historical town Sibenik (St. Jacob’s Cathedral, protected by UNESCO) and the Krka National Park. Take a walk on the wooden paths and enjoy the magnificent waterfall Skradinski buk. 50 Euro/person when departing from Trogir. Price includes: entry tickets for National Park Krka and St. Jacob’s Cathedral, transfer and insurance. Lunch (fish or meat menu) is available at extra cost 13 Euro/person. 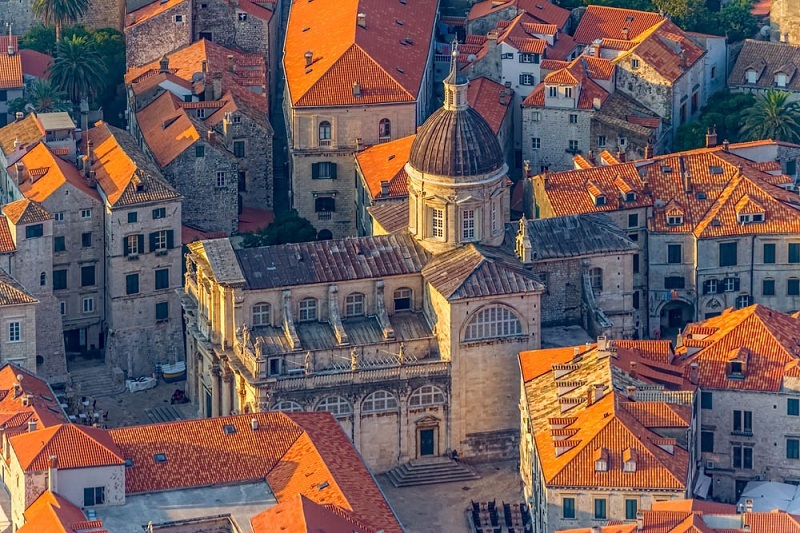 The walled Old Town of Dubrovnik is listed as UNESCO World Heritage. Explore the central pedestrian way, the Franciscan monastery, splendid Rector’s Palace, Fortress Lovrjenac, squares and churches. Dubrovnik is definitely a must see! Price includes: transfer, tour guide, insurance. River Cetina with its steep canyons, beautiful vegetation, cliffs, waterfalls and caves offers a thrilling experience for the whole family. 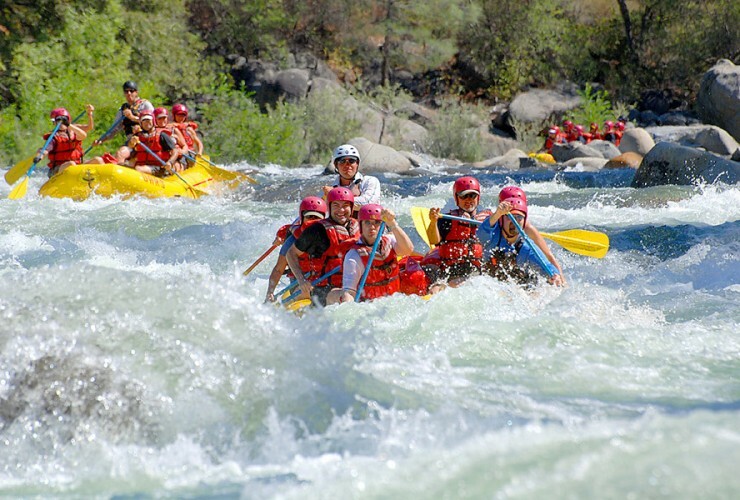 The route is 6 km long and the rafting lasts for about 3 – 4 hours. Between paddling you’ll have also time to enjoy a cool swim. ... and many more! 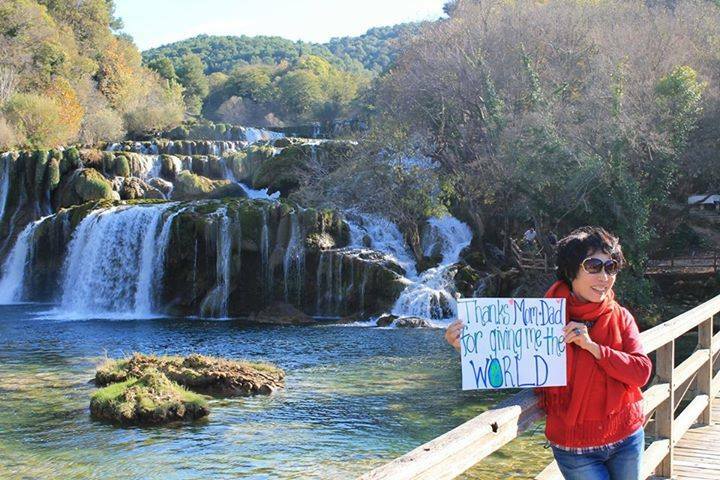 Please inquire for full offer of excursions and daily trips available in Croatia.